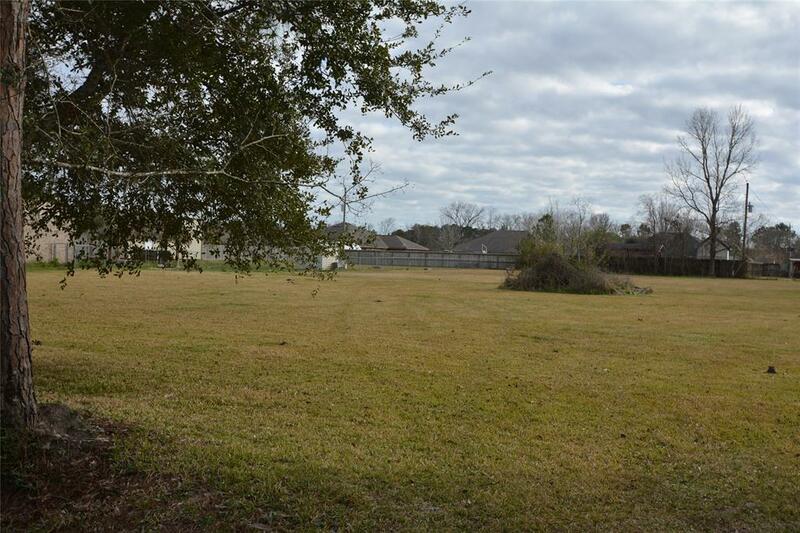 PERFECT HOMESITE. 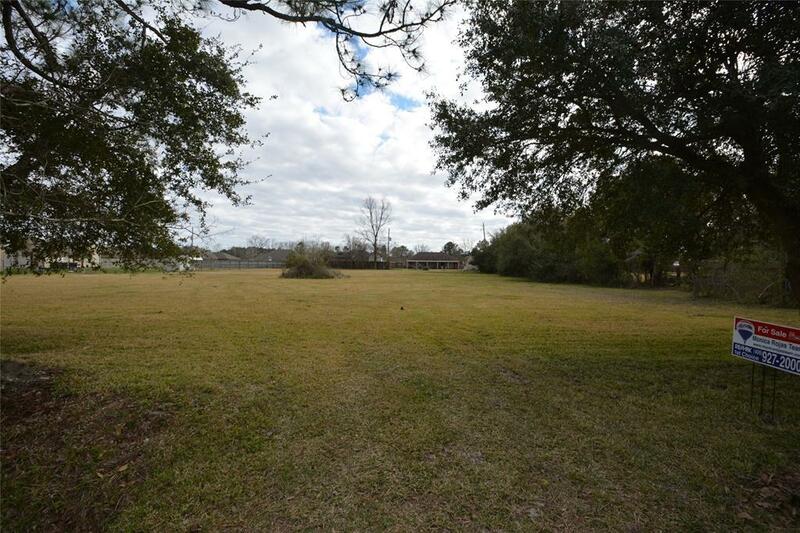 1/2 ACRE TRACT WITH CITY WATER AND SEWER AVAILABLE. 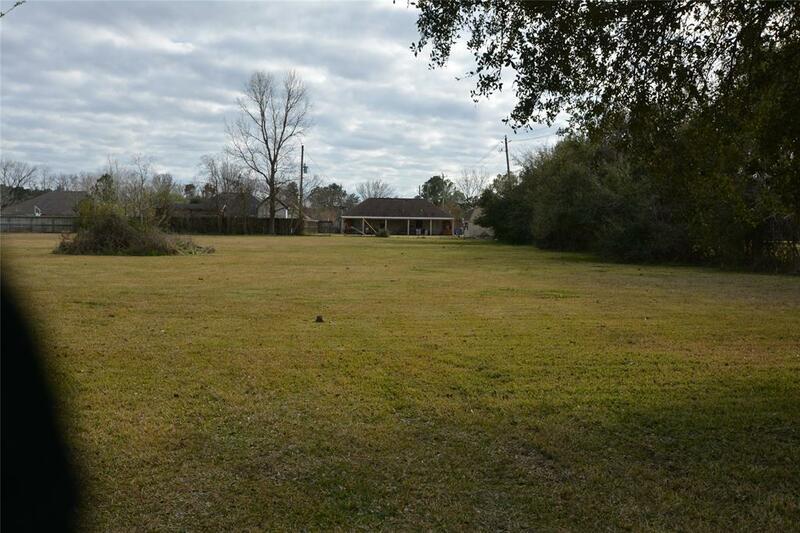 ADDITIONAL 1/2 ACRE IS ALSO AVAILABLE AT THIS TIME. 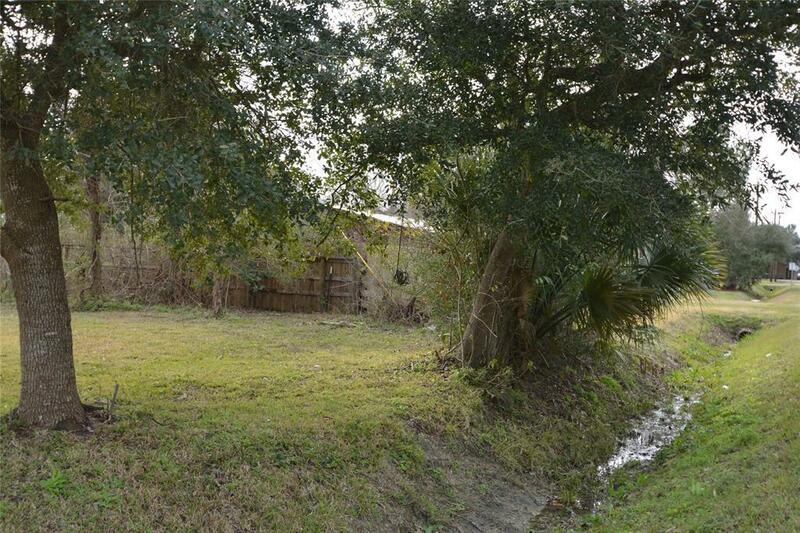 FOR A TOTAL OF JUST OVER AN ACRE IF INTERESTED. NEW CONSTRUCTION IS NEAR BY AS WELL AS EXISTING HOMES.